Ineo’s information management expertise of is based on almost two decades of experience from multinational large-scale data migrations. Migration of data is often a one-off project causing high risk to projects, schedules and budgets. Fit-for-process data is a direct driver for achieving the business objectives for enterprise investments in information management, and being able to control the process ensures budget and schedule. Today the importance of data security and protection of privacy set by the European General Data Protection Regulation (GDPR) are highlighted also in data migrations. These requirements need to be taken into account already in data migrations, when it is possible, risk mitigating and cost-effective to implement the required corrective measures. 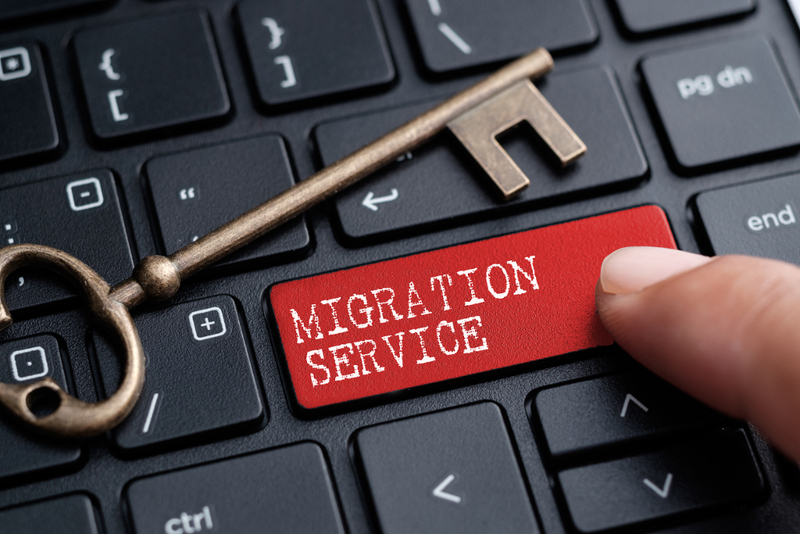 Over the years, we have established a proven data migration methodology supported by metadata-enabled tools, that significantly accelerate and enable control in data migrations. Our automated, systematic and repetitive method enables accurate processing of massive data volumes. Ineo FastTrack is a standardized methodology for migrating and managing master data and transactional data in ERP deployment and process development projects. The FastTrack methodology focuses on ensuring the information management process and that data meets the needs of the to-be business process. Data quality is, and should be, measured through process improvement. Further, the methodology allows early initiation of the data migration activities independently from the ERP design and deployment schedule. Ineo FastTrack methodology is supported with Ineo AWB and MWB tools. The Analysis Workbench (AWB) is a metadata driven data analysis tool that delivers sophisticated rule based analysis of the consistency of both master data sequences, and the relationship of master data to the transactional records. 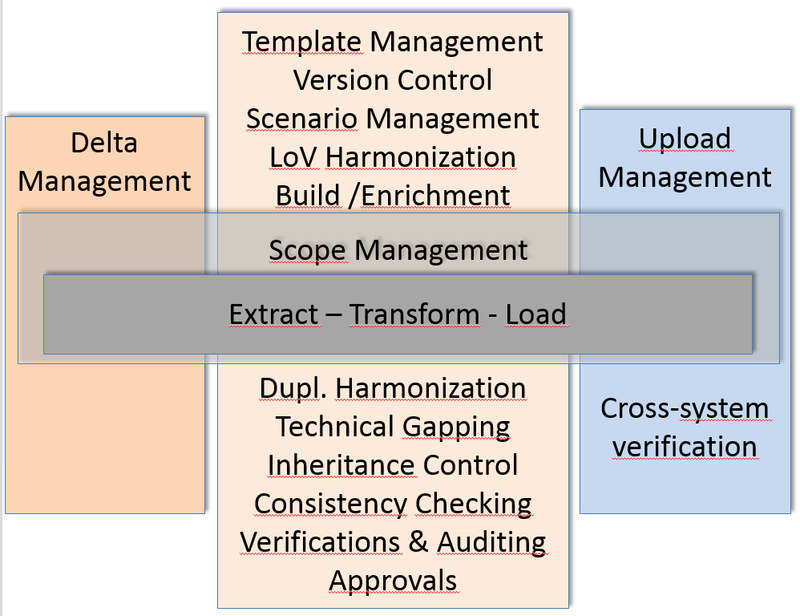 AWB is used in both the initiation phase of large-scale data management development as well as to post validate the effects of measures taken. Ineo’s Fact-Based GDPR-analysis capabilities are used in data migrations as a structural part of MWB and AWB. This enables us to verify the consistency of data downloads for compliance in various stages within a migration project.